This matter-of-fact smiley with shrug shoulders isn't about to buy what some people are trying to sell. 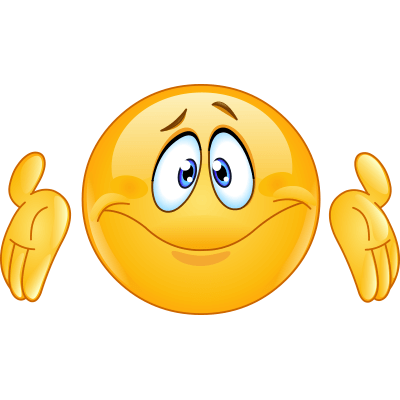 If you're not buying someone's lines, this is a great emoji to post to get your point across. We continually update our collections with new and exciting imagery. Scroll through our site to find best emojis online!